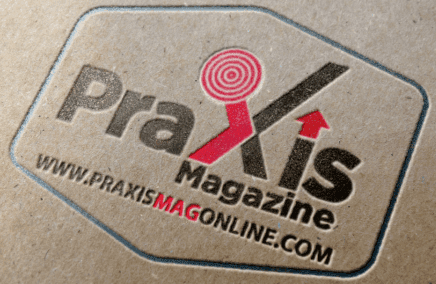 Magazine publication is one of the feats that validates a writer's prowess. It also contributes to ones success as a wordsmith. Over the years, thousands of literary magazines have evolved from and outside the African continent, but with just few retaining the ground and keeping up to standard. ACEworld, one of the consistent and ever-growing new age literary platforms which celebrates art has gone in search all over the literary world for top magazines that celebrate literary wit and help writers acquire the greatness they deserve, giving their voices a chance to be heard. The list below contains, in no particular order, 14 top literary magazines every writer should get featured on. There are more out there we couldn't reach, but to the best of our knowledge, and for the present moment, this list is certified valid. African Writer started the journey back in 2001 as the Writers Write section of another website, Nigeriansinamerica.com. 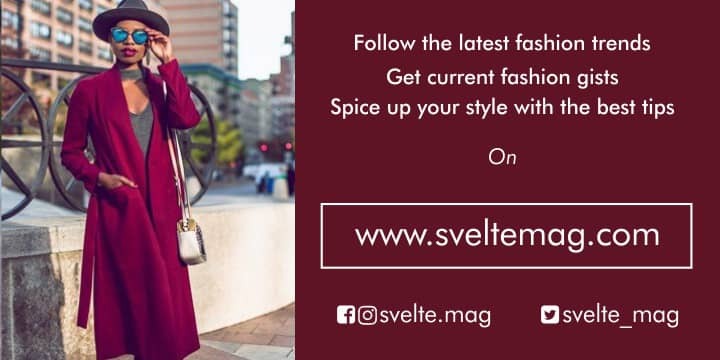 But the section quickly assumed a life of its own and after a couple of years (2003-2004), they moved all the literary content to this dedicated domain, Africanwriter.com. 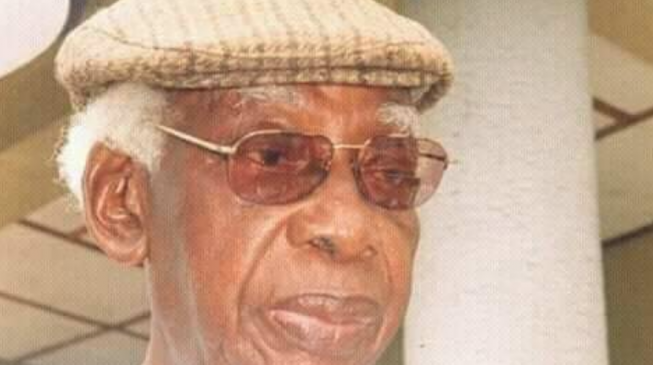 African Writer is one of the biggest names in modern African literature today. Click here to read their publications and submit. 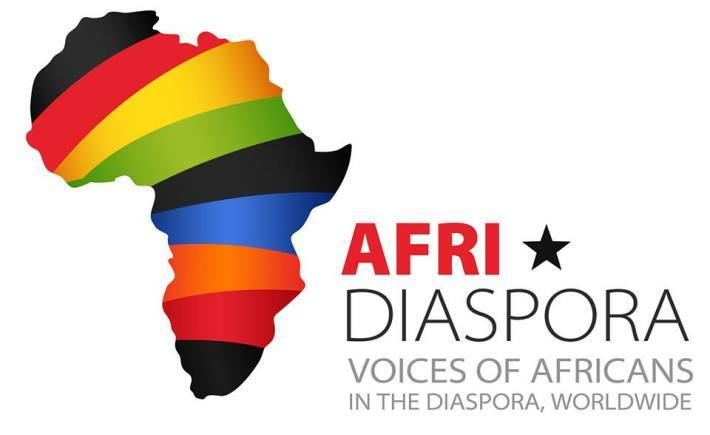 Afridiaspora is an African webzine fetching African stories from every part of the world. They publish African writers willing to tell their own stories as it should be told, in new voices, old voices, uncategorised voices, voices yearning to be heard, voices so subtle, the world could feel it in their bones. BOTSOTSO was launched in October 1994 by the BOTSOTSO JESTERS, a poetry performance group, as an insert in NEW NATION (one of several weekly newspapers established in the 1980’s to reflect debate and report on the struggles for a free South Africa). They had earlier that year celebrated the first democratic election in our history and the end of a civil war whose violence had taken over 16,000 lives. As a result of their new Bill of Rights they enjoyed open political activity on a scale and with a scope that had never before existed in our tortured society. The Broederbond control of Afrikaner politics meant that even in that limited constituency there had not been free debate and decision making and despite the direct, revolutionary democracy practiced to a great degree by the broad Mass Democratic Movement, the clandestine nature of underground struggle forced many formations to live a double life. Brittle Paper is a literary project designed to adapt African literary culture to this new reality. Started in 2010, They are noted by Publisher’s Weekly as a Go-To Book Blog and are part of The Guardian Books Network. Their objective is to help build a vibrant African literary scene. They seek out innovative approaches to book reviews and literary commentaries. They offer a thorough coverage of the African literary scene. They are also committed to reinventing African literary classics for a younger, taste-driven audience. Most of all, by publishing original stories and poetry, we provide opportunity for new and aspiring writers to share their work with a lively audience. EXPOUND is a magazine born in Nigeria that aims to celebrate new literature around the world. They aim to publish fine works without considering race and themes. They believe works of arts and literature should be celebrated for their aesthetics, not geography and themes. They want to educate, inform, and provoke, expounding ideas and ideation. 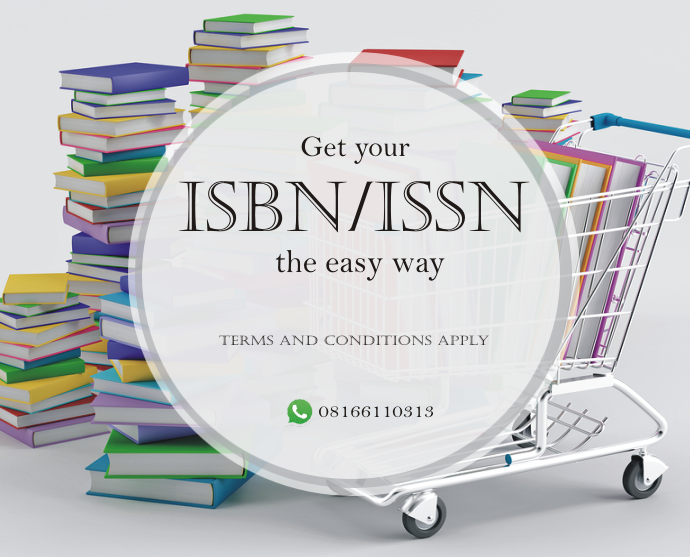 Their aim is to publish literature by African authors regularly by making it as easy as possible for any member to publish anything or execute any literary project as quickly and effectively as possible. LitNet is a coalition of literary organizations from across the United States that works to promote the importance of the literary arts in American culture, build the capacity of the literary field, and broaden funding for the literary arts. The Kalahari Review is a weekly African literary magazine interested in material exploring modern Africa and Africans in unique and avant-garde ways. Telling new stories from everyday African life as told by the people that are living it. They are looking for stories that have not often been told but should be — through voices that have not yet been heard — but should. They are interested in works from both the continent and the diaspora. Munyori Literary Journal is a Zimbabwean-American literary platform that features works from global writers and artists. The word ‘munyori’ is Shona for “writer” or “author”. They extend its meaning to represent all artists. They are ambitious; they dream to make a significant contribution to literature and the arts. They are writers too, and proudly call themselves Vanyori, the plural form of the word, but the emphasis is on what each writer contributes, in that moment when the creation of art is a solitary process. It is at that moment when what you are–munyori–is highlighted. New Contrast is devoted mainly to publishing original work by South African writers, and other activities incidental to that. The current editor is Michèle Betty. Michèle is the founder of the bespoke poetry publishing company Dryad Press, dedicated to the promotion and publication of poetry in South Africa. She has a BA LLB from the University of the Witwatersrand in Johannesburg, where she practised as an attorney for many years. 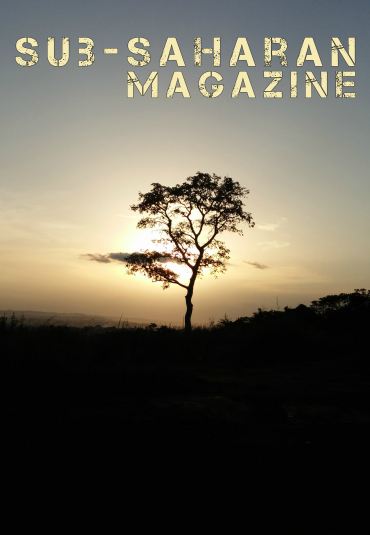 Saraba is a nonprofit literary magazine published by the Saraba Literary Trust in Nigeria. 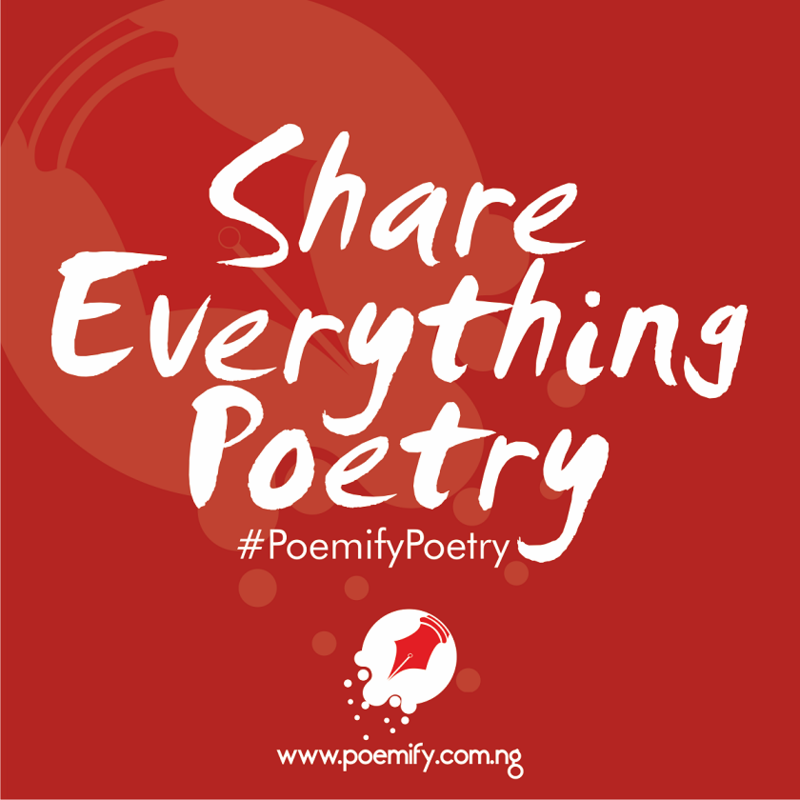 First published in February 2009, it aims "to create unending voices by publishing the finest emerging writers, with focus on writers from Nigeria, and other parts of Africa". 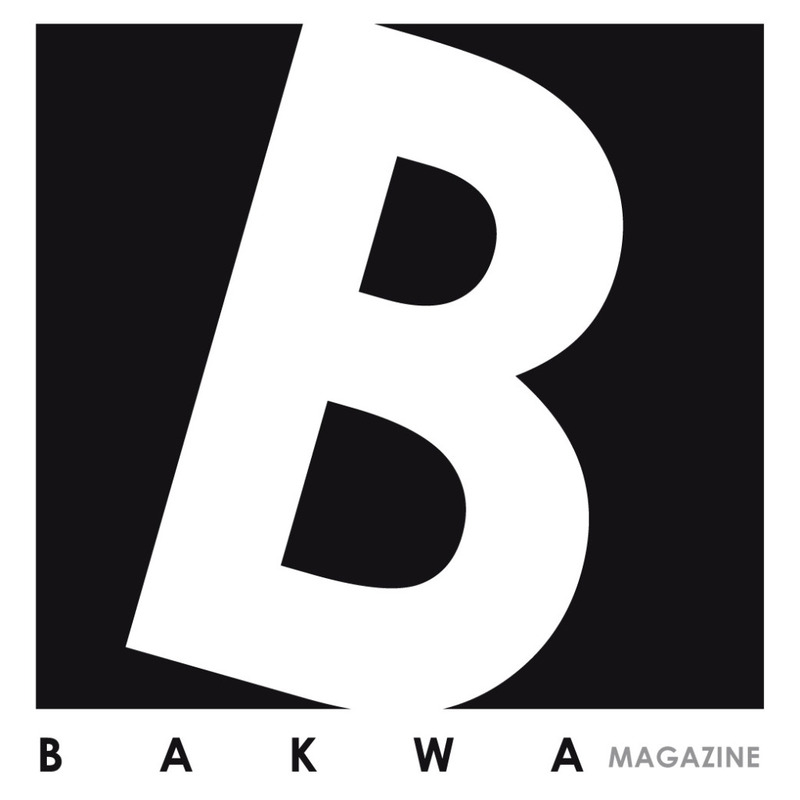 It has become one of the most successful literary magazines in and out of Africa. From the beginning, Saraba has emphasized the importance of publishing writers for the first time, and how by this venture such new writers may find confidence in their crafts. The Magazine has, by virtue of the worldwide web, grown in leaps, and regular contributions now pour in from the rest of the continent. The goal remains to create unending voices by publishing the finest emerging writers, with a bias for Nigeria, and Africa. In recent editions of the magazine, attention has also been given to the work of emerging visual artists, including photographers, illustrators, and visual artists in general. Sub-saharan Magazine is dedicated to publishing fiction, nonfiction, and poetry rooted in African cultures. They believe that Africa is generally underrepresented in the publishing world, and we want to fill that void. They want to help tell the untold stories of the continent. Therefore, most of the pieces they publish are either written by Africans or have African cultures written all over them.